K-Homes, Steve Kay Mobile Homes Flagstaff. HOME PROPERTIES IN ANY CONDITION. * Fast closings * No sellers fees. Call me for a market value analysis. 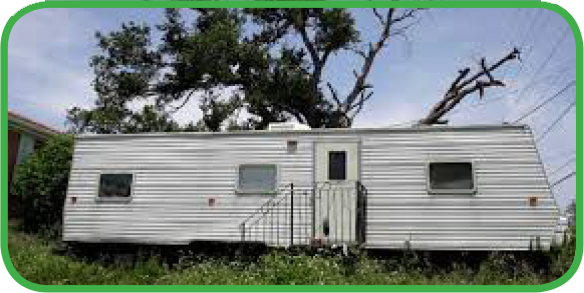 I OFFER TO PURCHASE, OR LIST AND SELL YOUR MANUFACTURED HOME FOR YOU. Skirting Replacement: Energy savings insulated foam backed skirting with temperature controlled vents. Steps and Landing: Custom ordered, long lasting fiberglass covered wood steps with rails.